We have an extensive range of agricultural machinery engines ready for worldwide export. Please click button below to view range. Please click below to view our range of power generation units ready for worldwide export, ranging from 10 kVA – 2000 kVA +. If you are looking for used construction machinery please click the button below and view our range. GIE is a specialist industrial engine parts supplier, for commercial & general vehicles, plant & machinery. 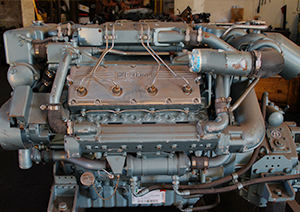 Welcome to Gulf Industrial Engines, your first choice for quality Genuine used industrial diesel engines and generator sets – a viable alternative to new or reconditioned stock. Established in 2006 in Sharjah UAE, GIE have serviced an array of clients from the mining sector through to construction, providing quality engines and spare parts for generator sets, plant and machinery. We pride ourselves in our decades of experience and technical knowledge for key engine types, which assures our customer’s confidence and reliance in our products and services. Contact us today for more information on our products and services, providing cost-saving solutions to your industrial projects. Here at Gulf Industrial Engines we have a huge range of high quality used industrial engines for sale. We supply many sectors including Construction, Oil, Mining and many others with Industrial engines, engine parts, generators, plant and machinery. 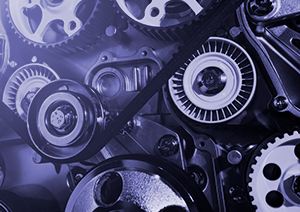 With over ten years’ experience we have managed to become the preferred suppliers of Industrial engines and parts to clients all over the world. We are always looking to develop long term relationships with businesses from all sectors, so please browse through our stock and contact us today for more information.